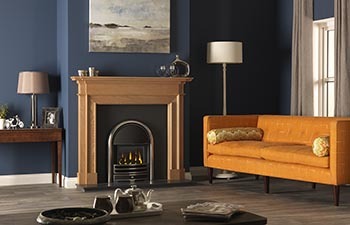 By taking inspiration from classical design themes and infusing this with contemporary design principles, we have created a variety of beautifully crafted products that will make a statement of enduring elegance in any room. 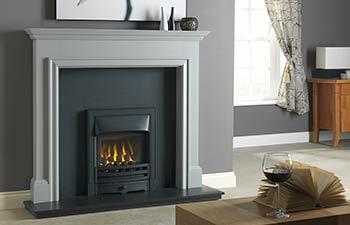 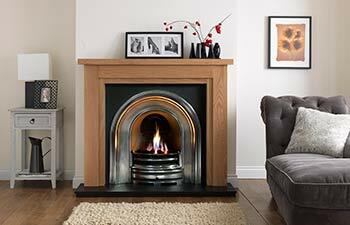 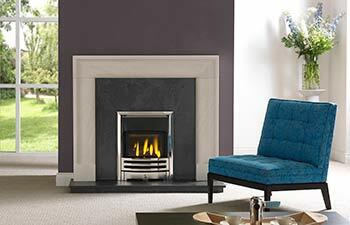 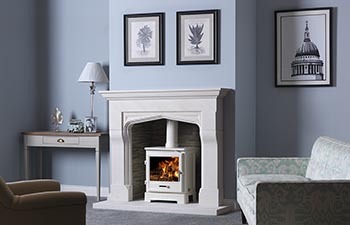 Our fireplaces are available in a variety of materials and finishes that can be fitted with an extensive selection of fires which include options suitable for all chimney types. 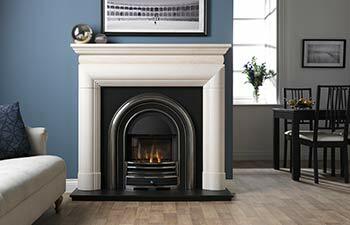 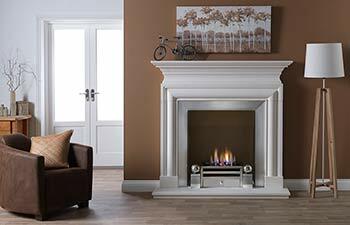 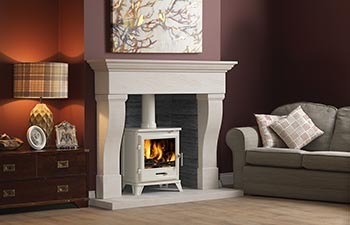 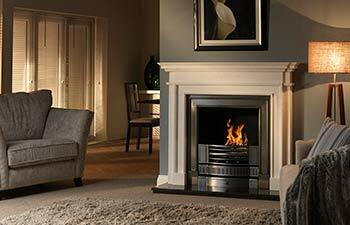 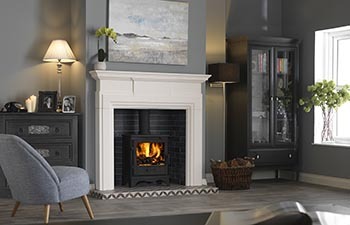 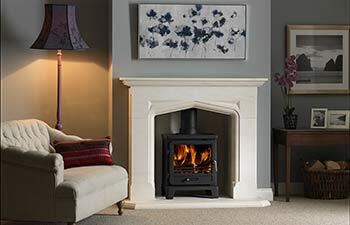 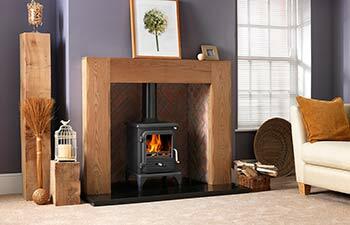 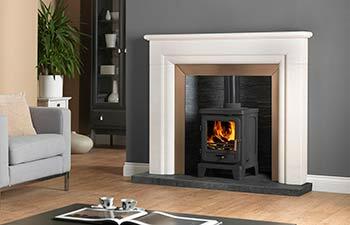 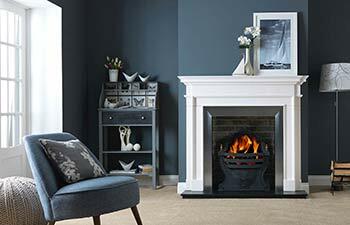 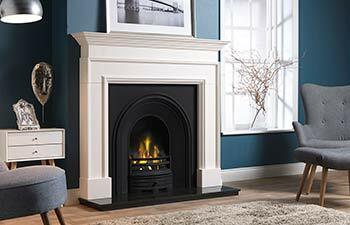 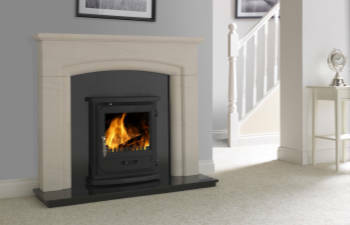 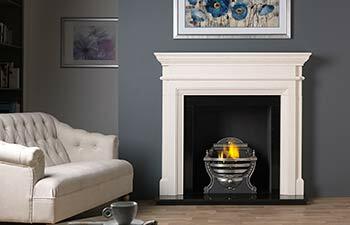 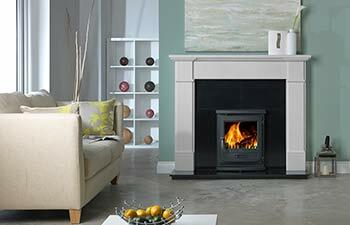 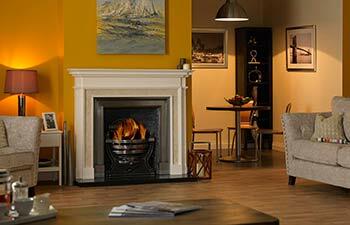 The Penman Collection also features the EcoCast range of high efficiency cast iron fireplaces. 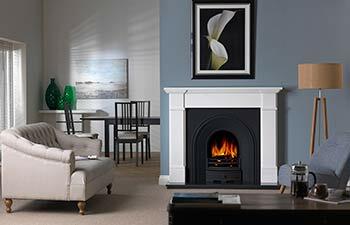 By utilising innovative manufacturing techniques, these products allow the use of some extremely efficient glass fronted and open fronted gas convector fires with more traditionally styled cast iron fireplaces.